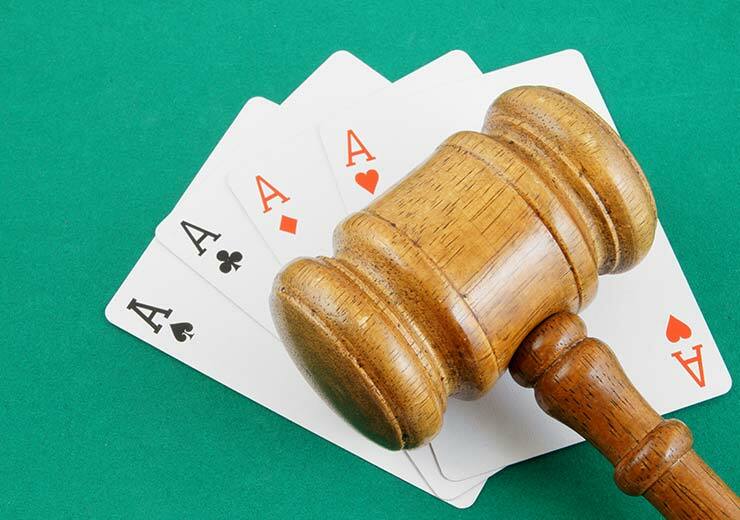 The legal status of rummy in India has always been a topic of great interest. It becomes very important to first understand the nature of the various games to see if they fall into the gambling category or not. Let’s have a look. A game is said to be a game of luck if the end result is based completely on chance. The player has little or no control over the outcome of the game. A game is said to be a game of skill when the end result is dependent on the judgment and skill of the player. A player, using his intellect, has the ability to steer the course of the game through his learned skills. Indian law, more specifically the Public Gambling Act of 1867, prohibits the playing of any game on which results depend on chance rather than skill. The act also prohibits the running or gaming houses or casinos. If found guilty, people can face fines as well as imprisonment. There are certain exceptions to the act, depending on the state that you operate in. Currently, Goa, Sikkim, and Daman and Diu are the only places in India to house legal gambling houses. 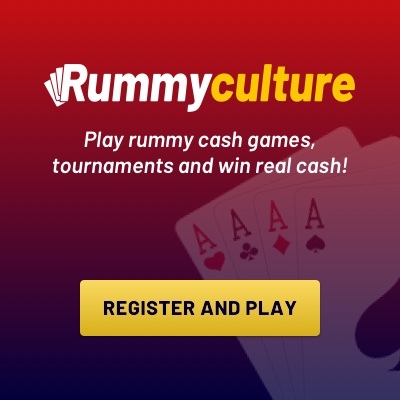 Rummy Online is considered to be a game of skill and has protected status under the constitution of India. 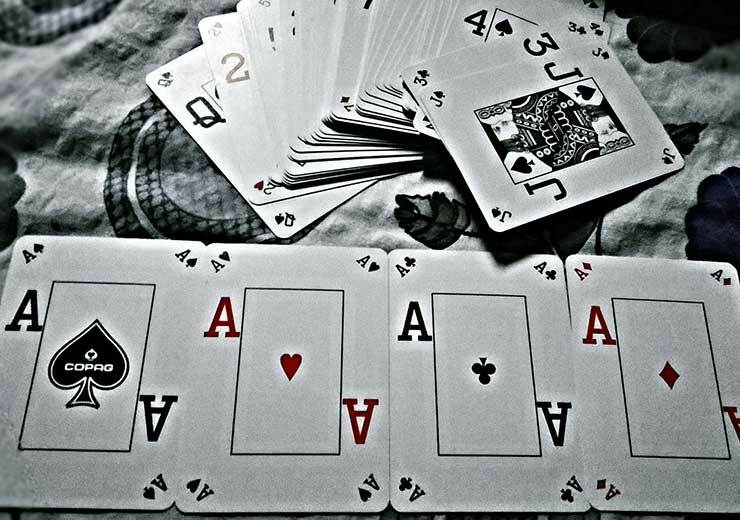 Rummy and its variants are completely legal to play in India. You can further play the game for cash and it still legal. A ruling by the Supreme Court of India in the year 1968 states that any game or competition where the chances of success depend on the degree of skill is not considered gambling. 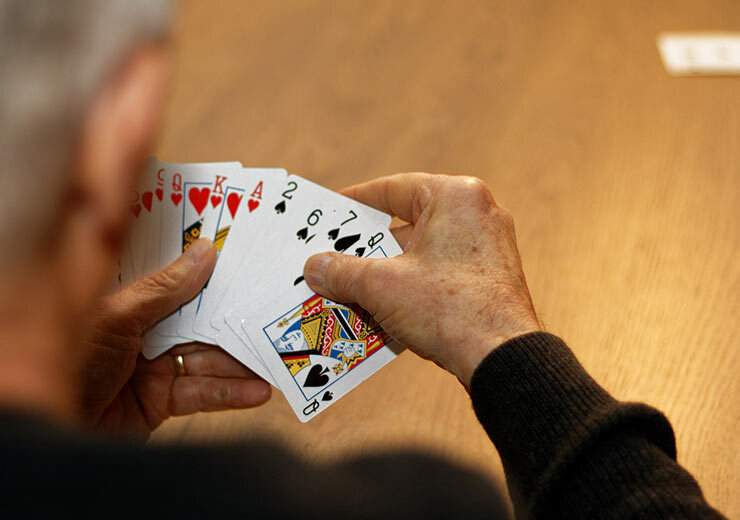 Rummy, despite having an element of chance, is predominantly a game of skill and therefore legal. 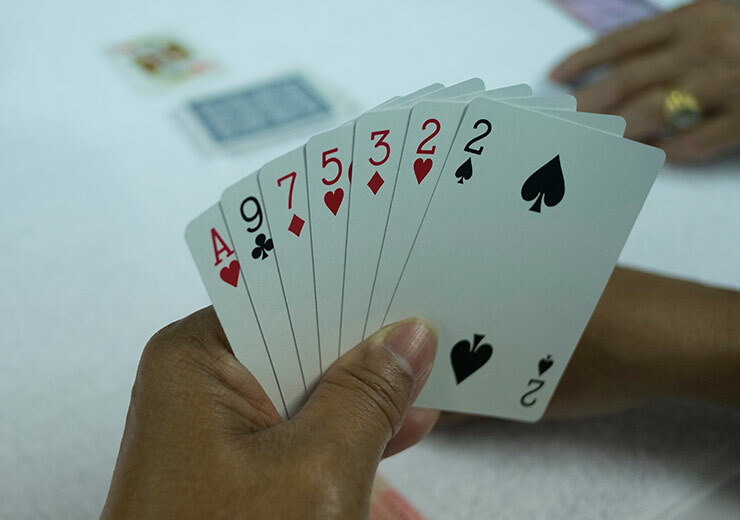 Despite the ruling, in states such as Assam, Telangana, and Odisha, playing rummy for cash is prohibited by the respective state governments. These games, however, can still be played for free.